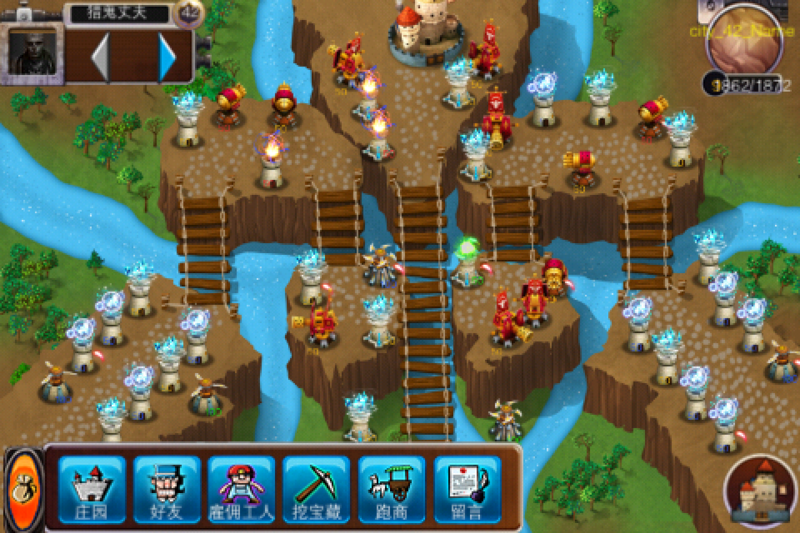 Developer:Guangxi Nanning Qiwang Computer Ltd.
As the first FREE online TD game that is ported in iPad/iPhone, Goblin Invasion is dedicated to bring you a complete exciting experience with its classical TD style and social interaction elements. ★Fantastic graphics, ample items and easy to play. 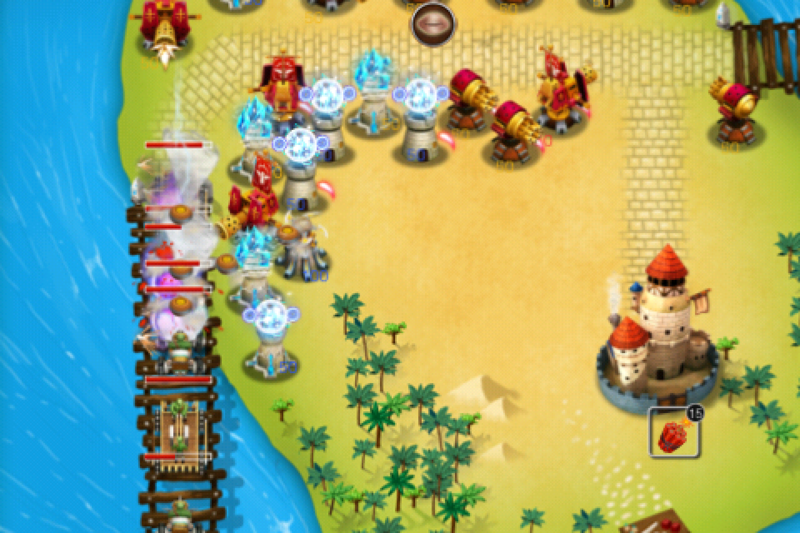 ★Classic TD framework formed with dozens of different maps/stages, creating infinite ways of playing with different combinations of towers and gems. ★A strong sense of social entertainment. Ore stealing, Gem compounding, friend picking, treasure digging, trading, invading, upgrade in tech, free gold by praying, etc. All add up to a unique interaction among fans of Goblin Invasion around the world. 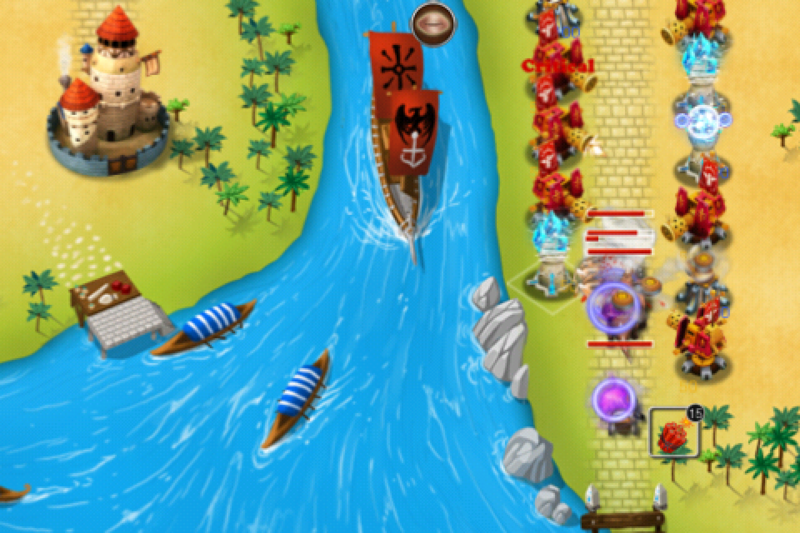 ★A new style of TD game in which not only can you defense but can also attack by sending POWs to invade other players. Comments:"Very epic TD style! And you can interact with other online gamers.It’s completely free if you like to take your time and play it in a leisure way, though a quick upgrade seems to need some money. This game is sort of addicted, well, if you call it a shortcoming. 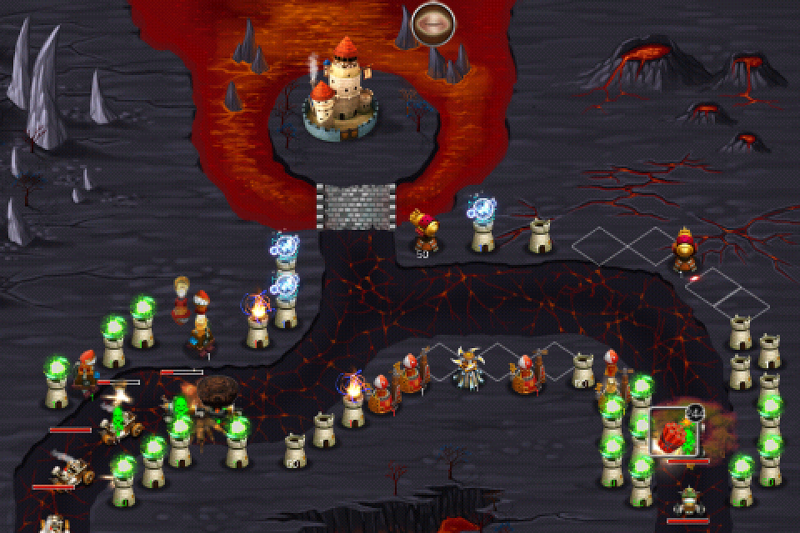 PLEASE NOTE: Goblin Invasion is FREE to play , but players can purchase additional game coins with real money in In-App Purchases to get more gaming experience. 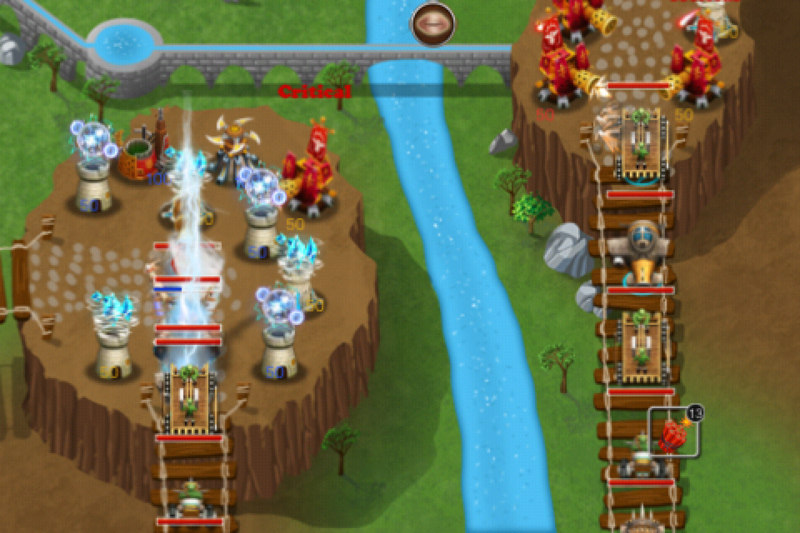 For more updates, please visit Goblin Invasion Official Forum: http://gi.quugames.com/goblinbbs/. 1.Changed the rule of invasion. 2.Added tax feature in Manor. 3.Added new items in Shop, such as Goblin Pack. 4.Canceled Fast Caravan. 5.Limited the amount of caravans. Players should upgrade to a certain game level first before upgrading Trade Skill. More Games by Guangxi Nanning Qiwang Computer Ltd.
Star War Commander: A Next Generation Online RTS - Real-time world map, take direct control of your troops, legions VS legions, battle for the glory!